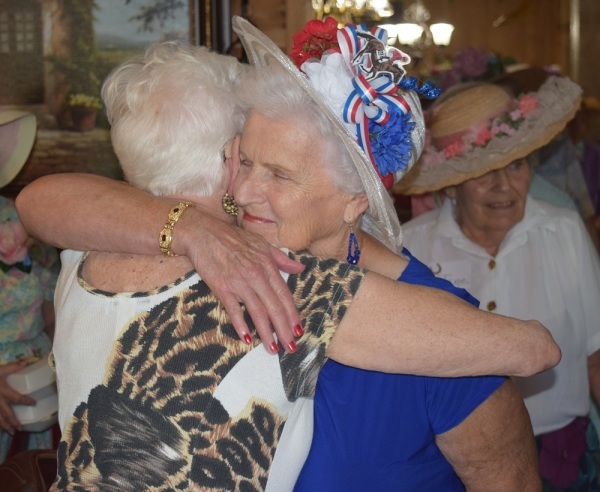 Co-founder, Bertha Chase, has had compassion and concern for widows for many years. Sharing these feelings with her daughter, it would only be a short time before Darlene's heart would also be touched. Soon, the tenderness and passion Darlene felt for these precious women would turn into what is now called "My Beloved Widows, Inc."
Co-founder, Darlene Maresco, along with her husband Tony; who cooks up the most amazing meals as the chef, they together, along with other dedicated volunteers host 'themed' luncheons every other month, making each event as special as possible for those who come. 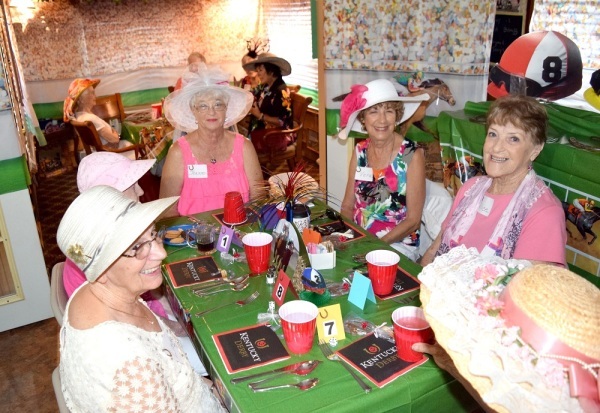 The first widows’ luncheon was held on June 18, 2011 and served 23 women. 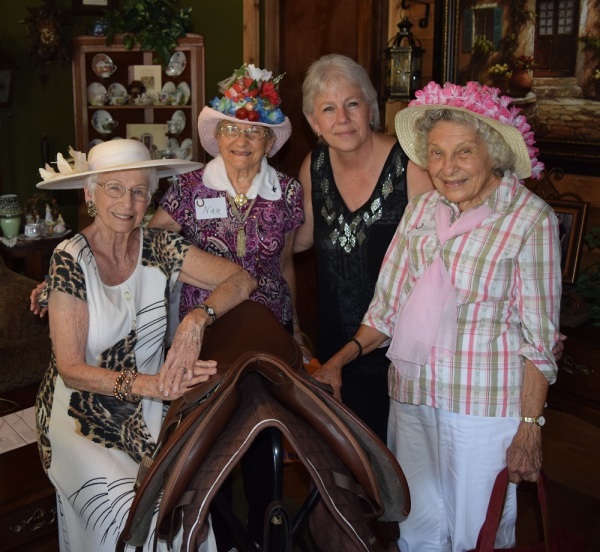 The luncheons have grown to an average of 50 women in attendance. To be able to serve more ladies, My Beloved Widows, Inc. was incorporated as a non-profit on October 7, 2013 and received our 501c3 status in 2014. We invite you to explore our website and experience the joy we feel in serving our ladies, and to get to know our hearts. Please contact us to request more information about our services or to provide feedback about our website. My Beloved Widows, Inc. is a non-profit 501(c)(3) organization.